FOLLOW UP: I updated my e-mail through settings, now just wondering if contact forms I did not receive could be retrieved. 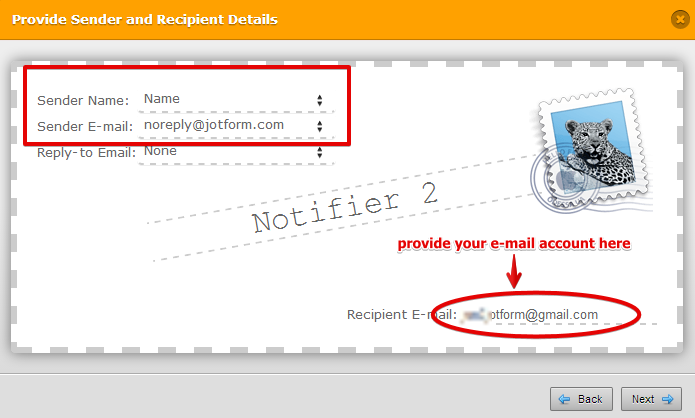 Make sure that the Sender Name, Sender E-mail and Recipient E-mail were properly filled in with correct data. Kindly inform us if issue persist.